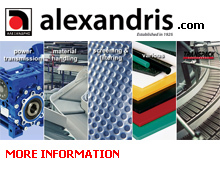 Alexandris Engineering Ltd is founded in 1999, as a branch with 100 % partnership of GEORGE P. ALEXANDRIS S.A. The company inherited traditions and experience of many years. 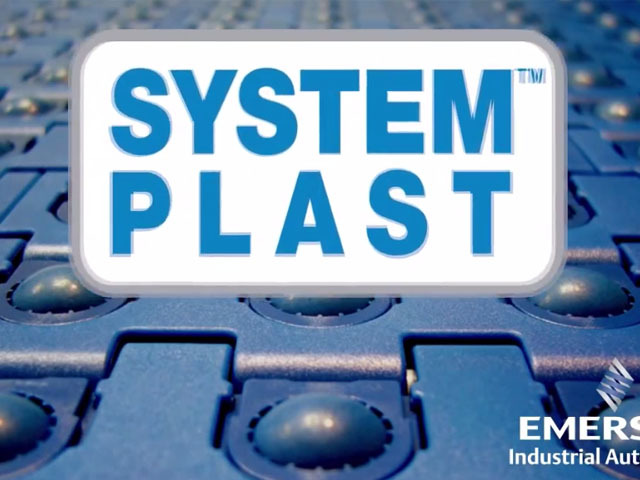 Company’s headquarter is located in Plovdiv, Bulgaria. The building holds: showroom, administration, main warehouse, laboratories, product display room and project office.